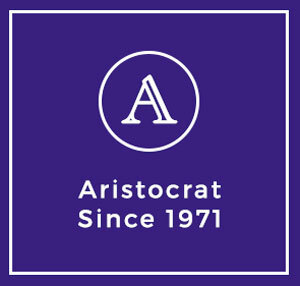 Aristocrat Limousine & Bus Co. Welcome to a ground transportation company that provides quality and professional limousine and motorcoach services in beautifully appointed vehicles, Aristocrat Limousine and Bus Company. We serve all types of businesses as well as the needs of the average consumer whether it’s a ride to the airport or a night on the town. Our customers believe in our service and every day, more and more travelers are requesting Aristocrat Limousine and Bus Company.